New Flannel line by Shelly Comiskey! 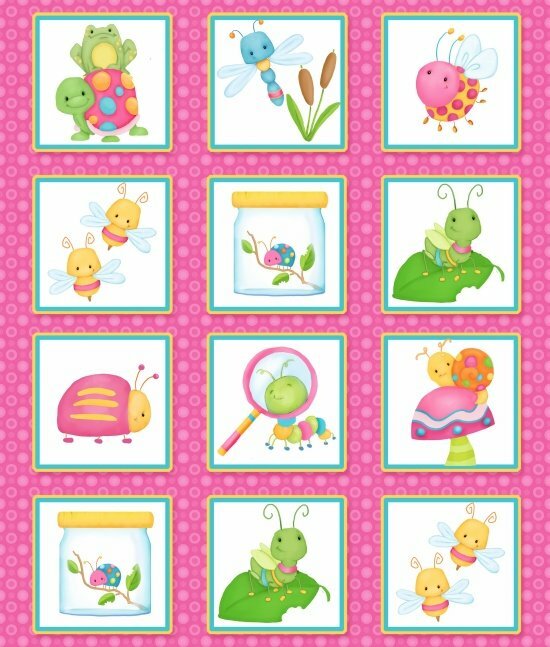 Cute little bugs, turtles, butterflies, dragonflies and flowers. The little jar is a cute element to capture your favorite bug!